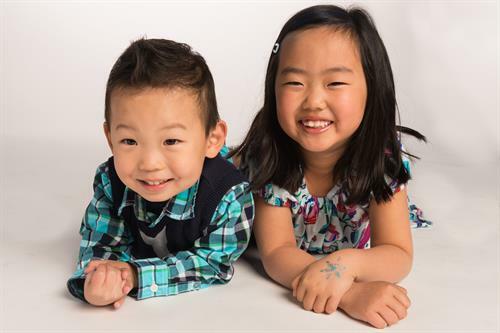 Established in 1976 by a group of adoptive families, Renton-based WACAP has become one of the country’s largest and most respected adoption agencies. In our 40 years of service, we’ve developed strategies to find families for the children who need them most. 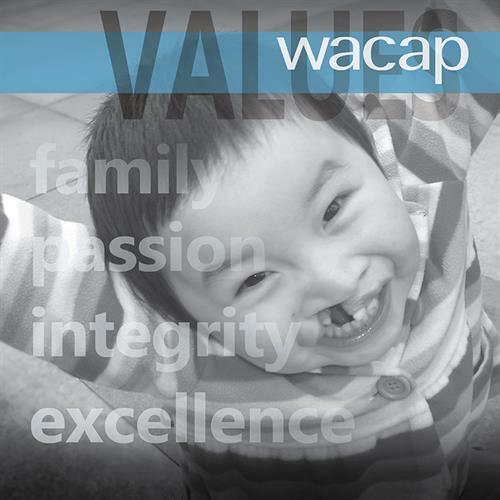 To date, WACAP has united more than 11,400 children with permanent, loving families. We believe in the power of family to transform lives, and work tirelessly on behalf of children in U.S foster care and orphanages overseas. Through our unique family finding methods, we’re able to reach out across the U.S. to identify potential adoptive families and move toward our vision of a family for every child. 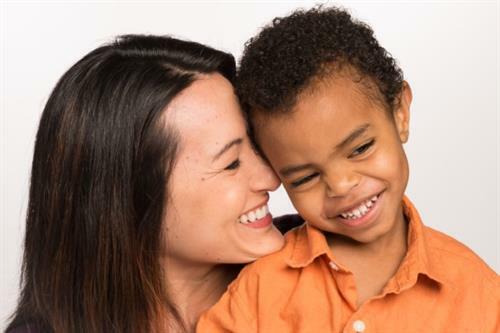 Adoption is a lifelong process, and WACAP works to make sure families are supported throughout. We offer in person and online training opportunities to families beginning the adoption process, and support groups and referral services after an adoption has taken place.